home.events. VIRGIN ROCK PUB FIRENZE.ROLLING STONES NIGHT !!! 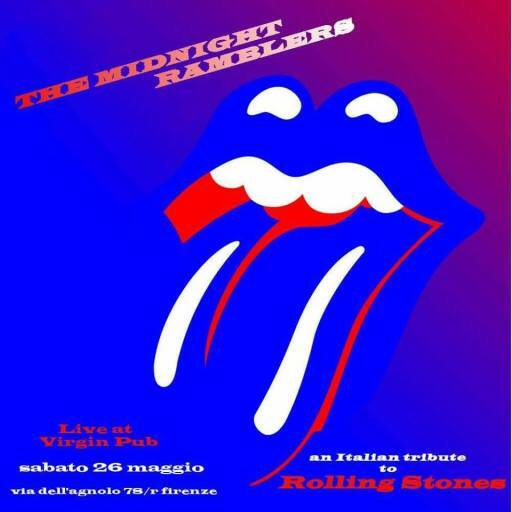 22:00 - 23:45 evening entirely dedicated to the "MILESTONE STONES" of rock with the MIDNIGHT RAMBLERS live !! !